More than a dozen four-ball teams are expected in competition for a range of prizes and the tournament will be played under the Texas Scramble format over 18 holes. 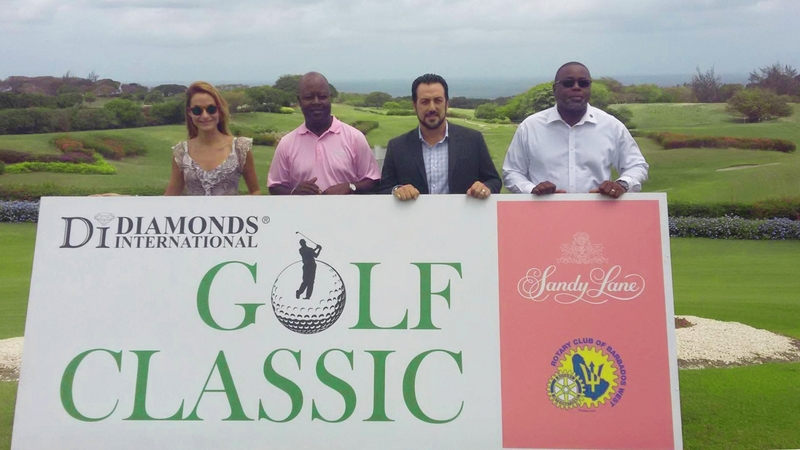 The funds from this year’s event are intended to go towards outfitting the clinical department of the Maria Holder Barbados Diabetes Centre, the Rotary West Scholarship Fund and to other charitable causes supported by the Club. The funds will also be used to augment the Rotary West Scholarship which provides scholarships to academically proficient students who have not been able to attend University without financial assistance.